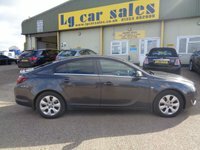 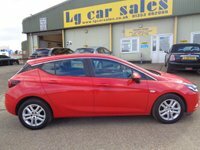 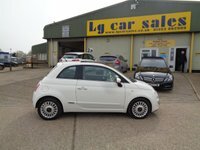 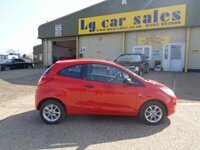 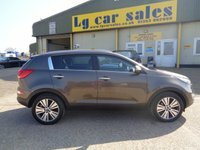 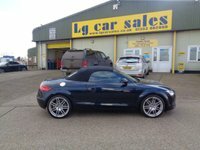 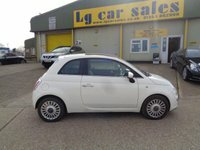 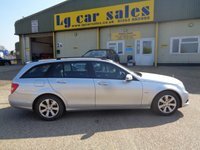 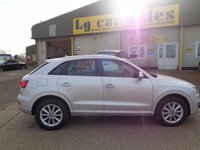 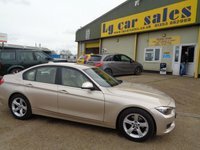 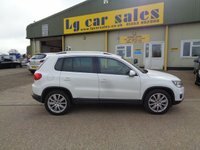 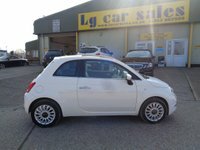 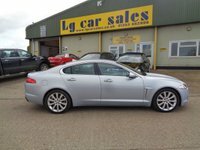 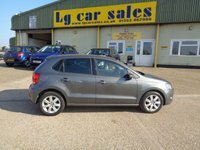 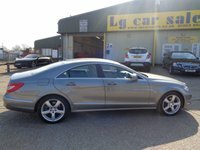 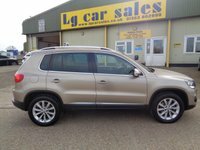 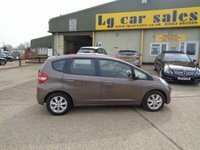 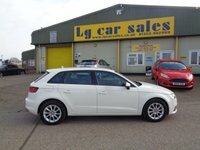 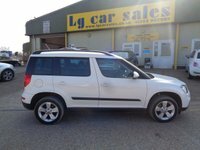 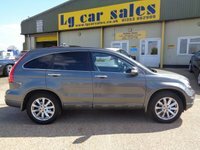 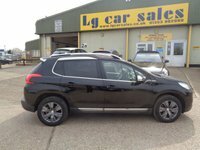 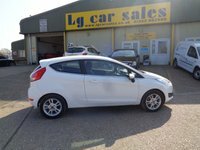 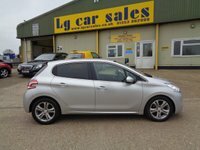 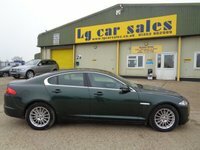 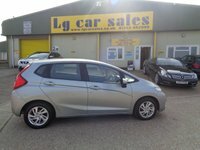 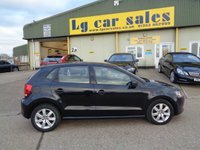 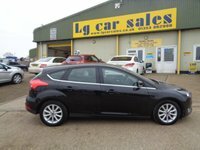 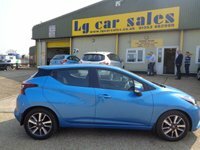 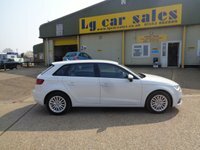 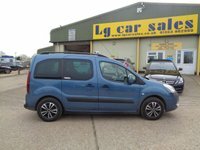 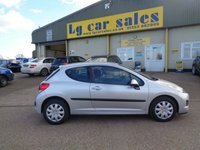 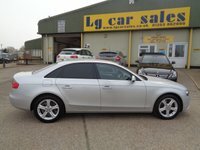 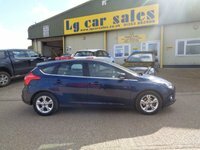 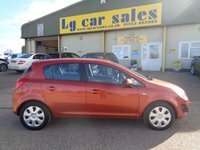 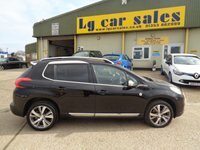 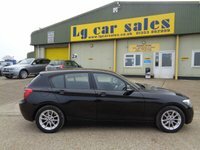 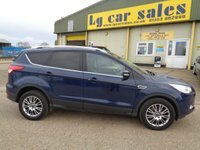 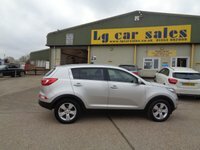 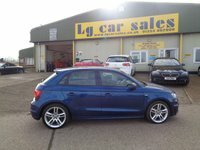 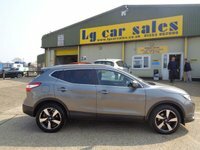 Click here to get in touch with LG Car Sales - quality used car retailer of Ely. 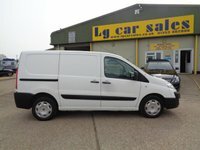 FREE 3 months comprehensive cover. 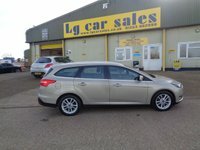 We run a no pressure, friendly selling service.